"The magician is the only person who cannot see his own magic" says magician Brian Miller. Because only he knows how the trick really works and this knowledge goes against him. If the magician came and did everything on his own, people will be not be too amazed. Contrast this with what magicians actually do. They come, cracks a few jokes, allow us to participate in the magic (let us touch the rope, sometimes invite us on stage and make us do something). 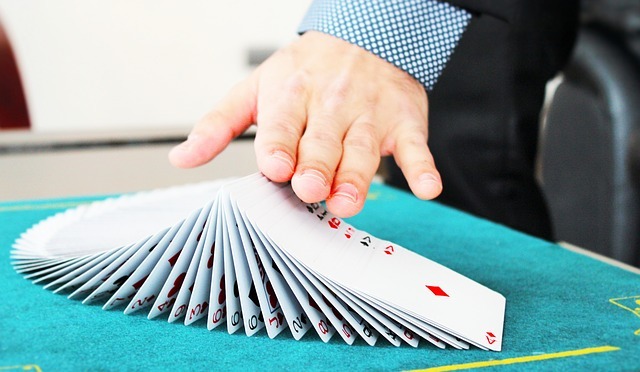 When this happens, the audience feels that the magician understands them. When they feel understood, they make a connection. That's when they enjoy the most. Perspective taking is the ability to see the world from the point of view of another person. How do we do 'perspective taking'? To understand this we need to know the difference between visual perspective and emotional perspective. For a magician, the visual perspective is more important. He needs to know what the trick looks like to the audience. There are many ways to do that. Make a video recording and watch it later. Perform in front of a mirror. How does the audience feel about our interaction? That's emotional perspective taking. What do I want my audience to feel? To know someone's emotional perspective, we need to ask them relevant questions. Depending on the answer you will adjust your tone, demeanour and language. Then only will the audience feel understood and the connection will happen. He gives an example of how he once performed a trick in front of a blind person. He first chatted with the person and understood him, and then chose which trick to perform. He made the person feel his magic. We are so lost in our world, we fail to listen to others. When we talk to people we barely listen. We listen to respond, not to understand. You and I have very different experience of the same event. What did you see? What did I see? What did you feel? What did I feel? Two very different perspectives of the same experience. As presenters and as people, we should start taking the visual and emotional perspective of the audience. How do I look to my audience? Video record yourself. How do my slides look? Sit in the audience and see. Seek feedback from friends. What do I want them to feel? How do I adjust my tone, body language so that I really make them feel that? After your presentation is over, ask yourself; Did I make them feel what I wanted them to feel? Watch this awesome 14 minute talk to really know what's the magic behind connecting with people. Brian Miller really knows a thing about connecting with people.